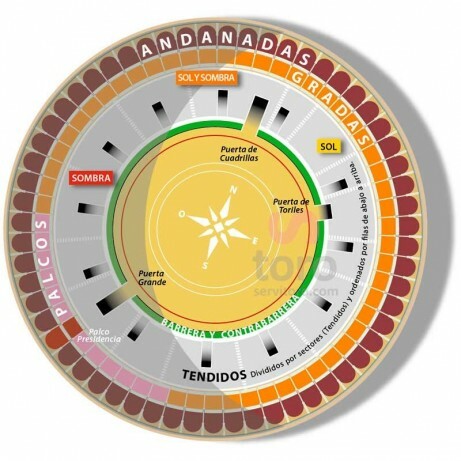 Home Tickets>Guadalajara>Bulls Brihuega>27/04 Brihuega (18:00) Toros mixta. PICK UP AT BULLRING. Bullfight Tickets Brihuega - Saturday, April 27th, 2019 at 18:00 - Servitoro.com. La Muralla bullring - Primavera bullfight - Mixed bullfight. Servitoro, Official Box office of bullfighting tickets sales at Brihuega bullring. Tickets will be delivered at the box office with your identification and order number of Servitoro. 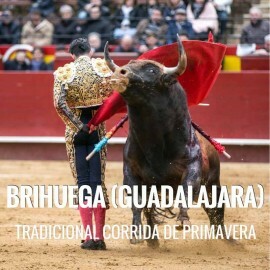 Primavera Bullfighting in Brihuega (Guadalajara).